SAN JOSE -- The San Jose City Council has passed an ordinance that will ban the distribution of coupons for tobacco products in public spaces. The ordinance, which passed by a 9-2 vote during Tuesday's meeting, also prohibits the distribution of tobacco products at reduced prices or for free. City Council members Johnny Khamis and Pierluigi Oliverio submitted the no votes. Khamis said that while he wasn't advocating for people to smoke, people have the right to choose whether or not to smoke and mostly make that decision once they are 21 years old. Many people encounter the tobacco products or coupons outside bars, and Khamis said he's more concerned with people getting into car accidents once they leave a bar than being faced with a coupon for a cigarette. "I come from a position saying 'get government out of our personal lives,'" he said. Corporations have a constitutional right to advertise and the ordinance could open up the city to lawsuits, Khamis said. City Councilwoman Rose Herrera said she wanted the ordinance to move forward, noting that there was a low legal risk for the 45 other cities across the state that have passed such a law. City Councilman Raul Peralez supported the ordinance stating that big tobacco companies use "very enticing" advertisements when selling their products. "As much as we'd like to think that at 21 we are all well-minded adults, I can (tell) you I'm 33 and still make bad decisions," Peralez said. 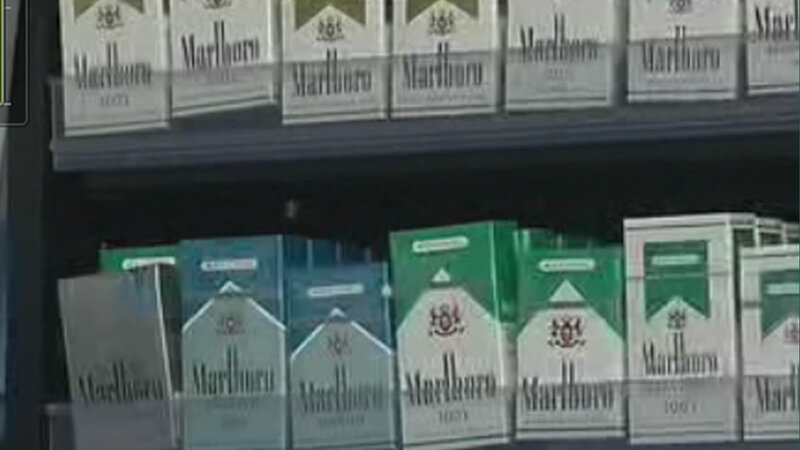 The availability of the coupons can lead to "brand new smokers," according to Peralez. City Councilman Ash Kalra, who voted in support of the ordinance, said that while consenting adults can do what they want, "corporations have access to our residents in situations where they're most vulnerable." "This is a situation where we're not infringing on people's rights," Kalra said. Federal law prohibits the distribution of free cigarette samples or smokeless tobacco, with the exception of 15-gram packages of smokeless tobacco if it is sold at places only designated for adults, according to a May 21 memo from City Attorney Rich Doyle. State law also bans samples of tobacco products at public places, but it does not apply to places where only adults are allowed, such as bars, according the memo.